Moisturisers can make a world of difference in the appearance of a man’s skin. In fact, men tend to need moisturiser even more than most women do. This is because most men shave their faces. Every time you scrape that razor across your skin, you’re not only removing facial hair but you’re also removing necessary oils from your skin. Then what do you do? You probably slap on some alcohol-based aftershave lotion that burns the heck out of your skin. The alcohol then further dehydrates the skin. So, what do you need to combat this? Moisturiser. Choose a moisturiser that contains SPF to help protect you from ordinary exposure to the sun’s damaging rays. Unprotected sun exposure can lead to skin aging, fine lines, wrinkles and, worst of all, skin cancer. See, gentlemen, it’s really that simple. 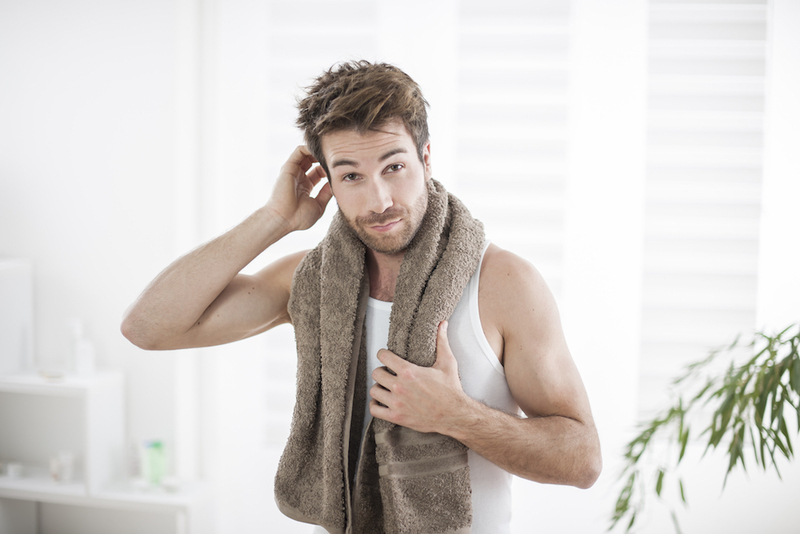 If you incorporate these three simple steps into your daily regimen, you’ll definitely notice a difference in your appearance. It’s a fuss-free way towards healthy, handsome skin.